Thursday 1/19 through Sunday 1/22. Lead by clergy and lay people from many faiths in our community, the event will move from one place of worship to another over approximately 72 hours. Times when St. John’s will be hosting open prayer sessions are listed below. We will have hour long prayer sessions interspersed with hour long breaks where people can socialize, get to know each other and possibly share dish to pass meals. It is my hope that we will all gain a greater understanding of one another’s faiths by sharing in the experience of praying, talking and eating together. 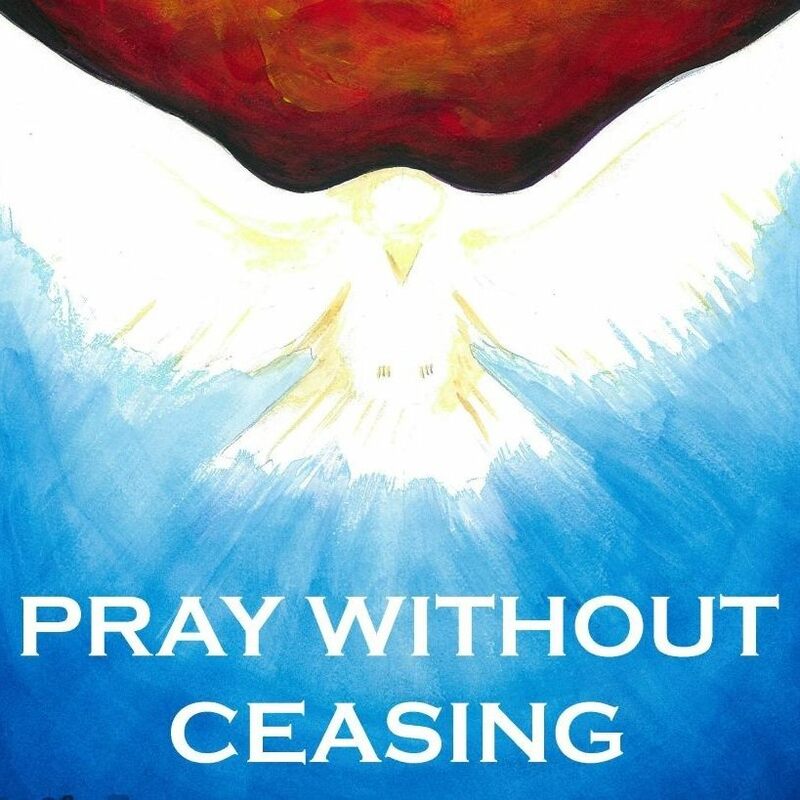 During this important weekend in our nation, we will join together to pray for peace and pray without ceasing. It is our intention to come together from our various traditions to offer a space that will be grounded in peace and love for the Divine and each other, to offer mutual support and respect in both our similarities and our differences, to enjoy time together getting to know each other as peacemakers and people of faith, and to leave our time together feeling both comforted and strengthened in our shared time of prayer. The power of prayer and the energy that we create together will have a positive impact in our community and beyond. St John’s Prayer Schedule – come and pray or meditate with us.